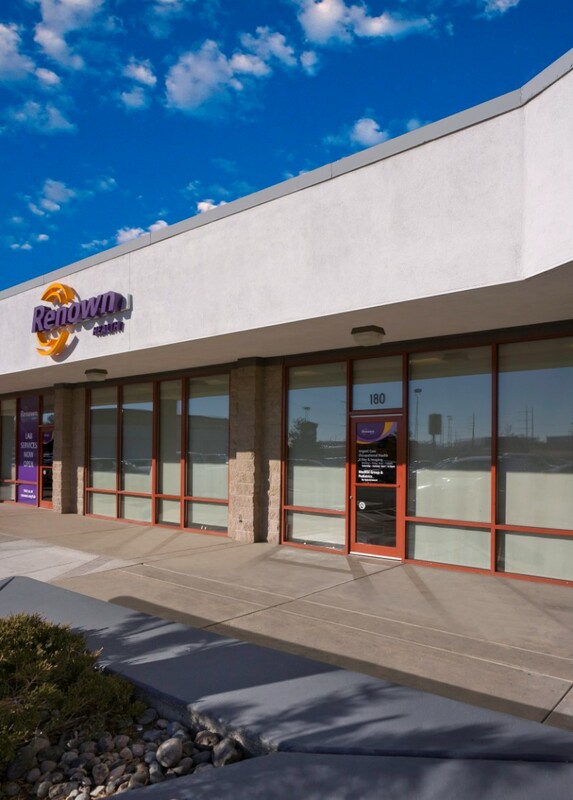 As part of the larger Renown Health, this clinic has affiliates with the closest other clinic being in Sparks about 5.5 miles away and is open today from 8:00am to 7:00pm. Recognized favorably amongst their patients, Renown Urgent Care, North Hills has an average rating of 4.8 stars out of 5 based on 1340 total ratings. The base price for an office visit at Renown Urgent Care is $120 with additional services being an extra charge. Patients typically pay between $35 - $120 for common services. Renown Urgent Care accepts many major insurance plans and multiple forms of payment, making it easier to get the affordable care you need. It is always a good idea to contact your insurance company before your visit to ensure the Clinic is in network for the service(s) you're seeking. Just discovered you can make appointment at urgent care! Made the experience so much better..,,in and out! The wait time was reasonable. The staff were very polite. It was fast, thorough and the staff was helpful and friendly. I highly recommend this particular facility. Really good health care. Thanks! Kevin is just the greatest provider ever! Renown is lucky to have such a caring provider! From check in to being seen and checking out, North Hills is the best! The entire staff was so amazing!! And kind and all around the best!! Great from making appt. online to checking in and short wait time. Great treatment by PA. I needed an appointment before my new patient appointment and couldn’t wait....they got me in and did everything they could to help. So nice to be in an environment of helpfulness. My wait was none as I entered. Seven mins past my appointment time. 30 mins in the room total. Everyone was very nice & I hardly had to wait. All & all it was very nice & would recommend it. Our visit was quick, the doctor was fantastic and made sure we understood what was going on and what to do if it got worse. The staff was wonderful. Didn't have to wait long to be seen by the dr. I felt special they treated me like family specially the doctor he's very friendly and nice.